White Mountaineering and adidas Originals have always given us ultra-wearable collaborative efforts even with the added ‘trail’ thematics often bolstering some of the three stripe’s most relevant silhouettes to fit in with the Japanese brand’s technical specialty. 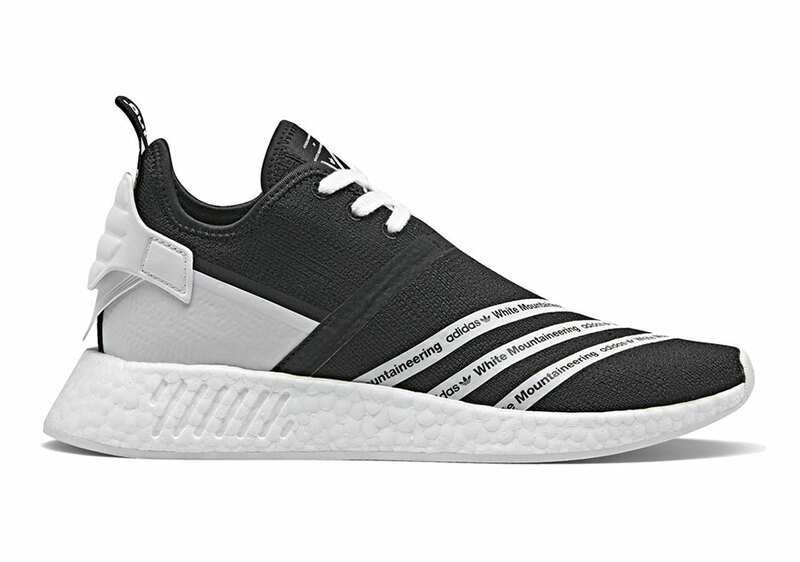 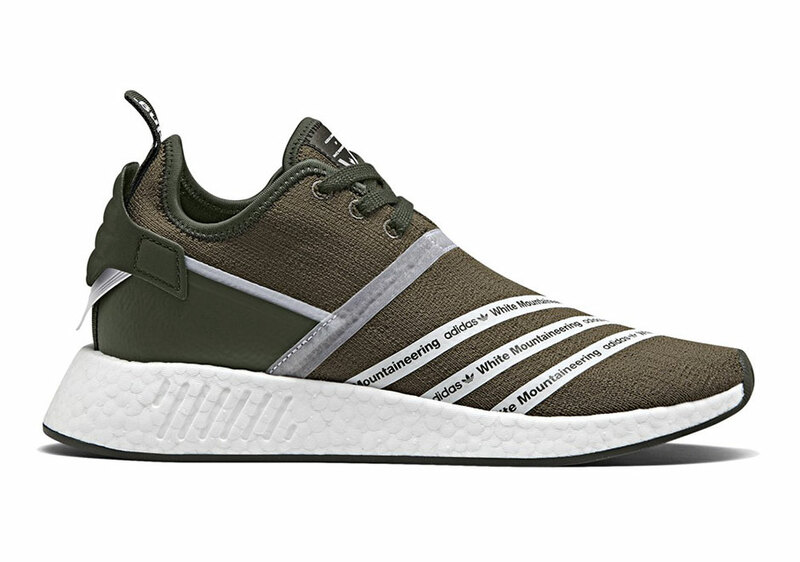 This Saturday, July 15th, White Mountaineering and adidas Originals will bring six more collaborative footwear options into the fold with a range of premium adidas NMD R2 and adidas NMD Trail creations highlighting the seasonal effort. 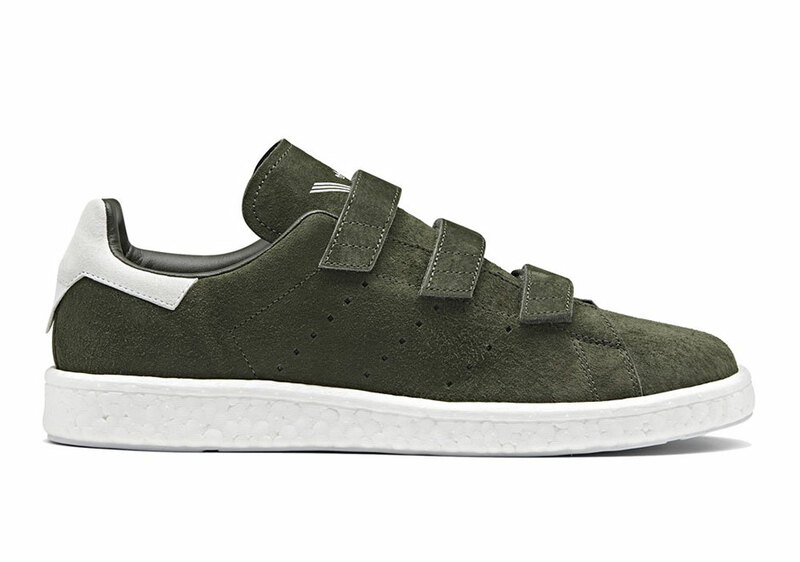 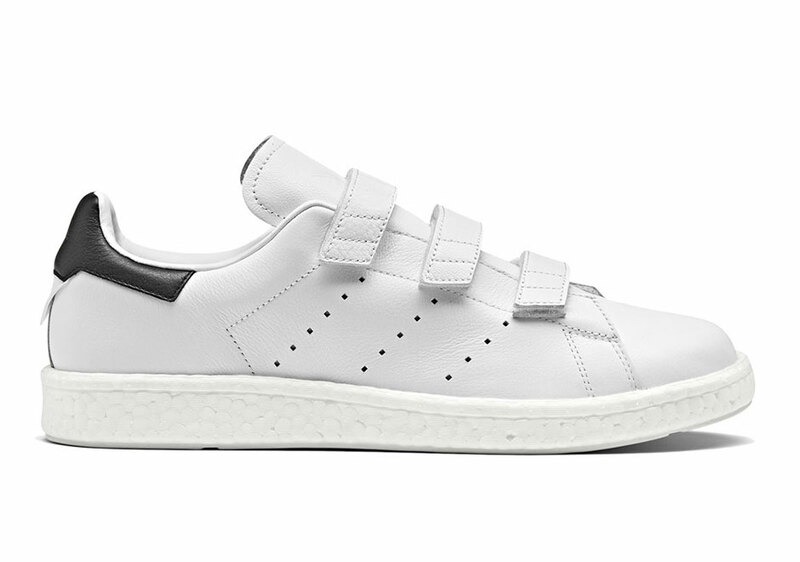 Shades of olive green and black create high contrast takes for a simple, refined look while the adidas Stan Smith CF even gets in on the action featuring three velcro strap overlays and full-length Boost cushioning for a modernized take. 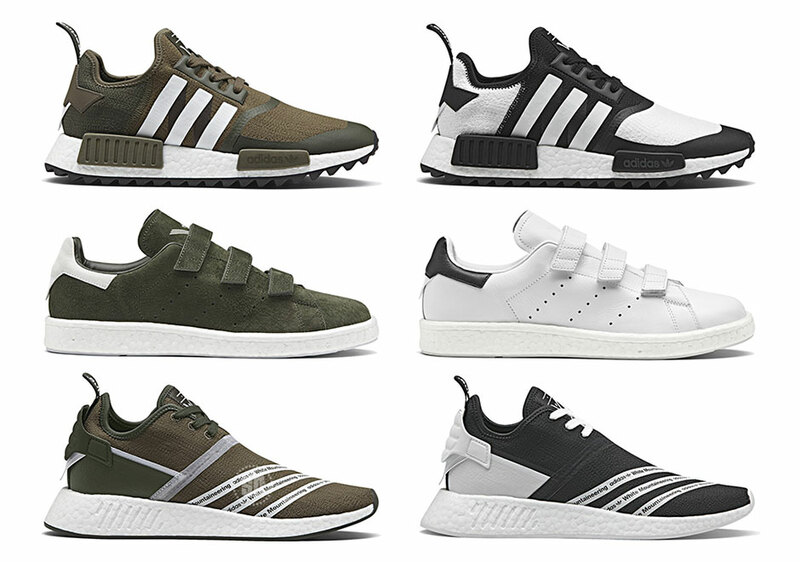 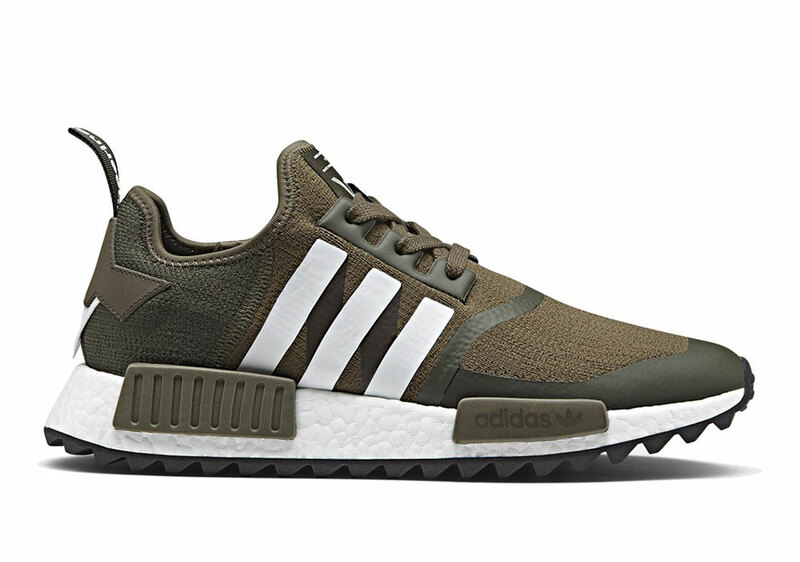 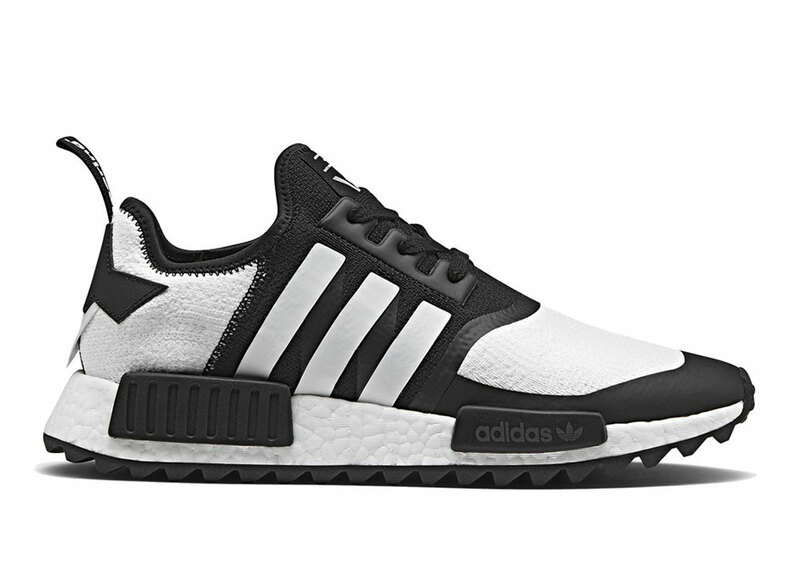 Check out the full range of White Mountaineering x adidas Original footwear options below and in related news, be sure to see the latest adidas NMD R1 Primeknit “Triple Black” with Japanese accents set to drop before summer’s end.